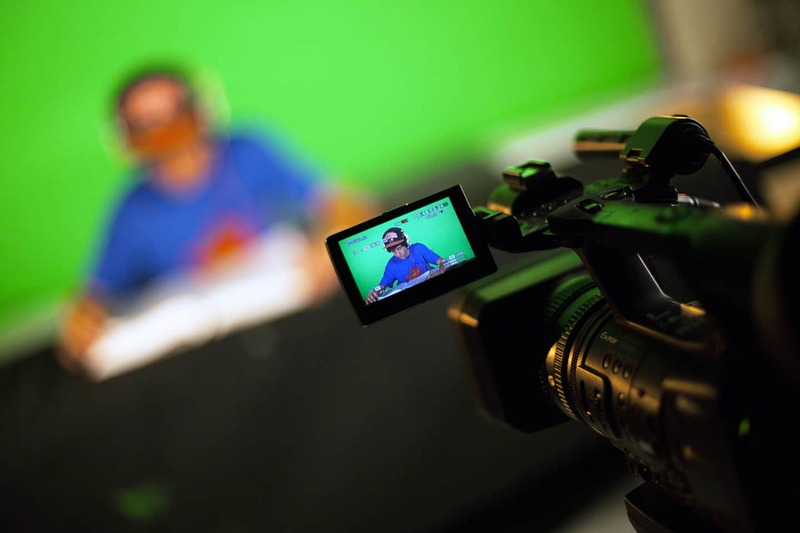 MSU Media Summer Camps are pre-college exposure programs for high school and middle school students in media and technology topics including game design, 3D animation, web design, digital cinema and TV production. Each camp includes five full days of interactive and intensive instruction with MSU faculty and staff, culminating in a showcase of student work on the final day. Students may participate in day-only instruction or stay overnight as a visiting residential student.